Nufarm is inviting a new generation of farmers and agronomists to learn about the benefits of phenoxy herbicides at this year’s CropTec – the UK’s leading technical and knowledge exchange event for the arable industry. 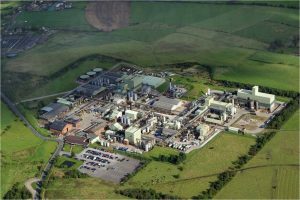 The company is also encouraging those already working in the industry to rediscover phenoxies and learn how they can play a vital role in resistance management. 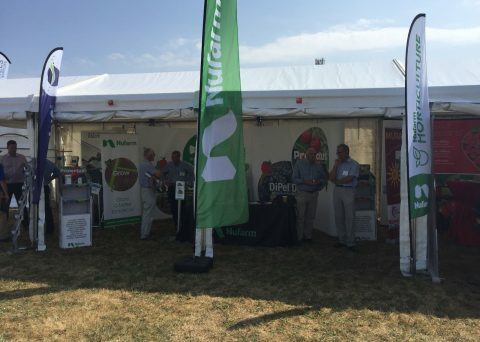 Resistance management and phenoxies will be the major themes for Nufarm at this year’s two-day event. As well as having experts on hand to give the latest advice on crop protection, we’re sponsoring an informative seminar with a host of key speakers on Wednesday, November 28th. Chris Hartfield, Senior Regulatory Affairs Advisor at the NFU Plant Health Unit, who will speak about crop protection post-Brexit. Rob Edwards, Head of the Environmental Sciences School at the University of Newcastle, who will talk about biological solutions for disease and pest control. Paul Neve, Weed Biologist and Leader of the Smart Crop Protection Project, on preventing weed and disease resistance. Book your place at this insightful seminar here. Nufarm is recognised as a global expert on phenoxies with European manufacturing sites in Linz, Austria and Wyke, UK. Our products are used in a wide variety of crop protection situations, providing effective control of specific weeds such thistles as a single product, and, when formulated into combinations, as a broad-spectrum solution. 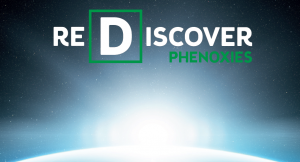 Phenoxies can also provide a key component in tank mixes. It is for these reasons this group of herbicides has been providing flexible and cost-effective crop protection solutions for more than 70 years, since 2,4-D was discovered. But phenoxies have another quality which is driving a resurgence of interest in these useful herbicides. They have long been considered a resistance breaker, effectively killing weeds that no longer respond to ALS inhibitor applications. It is hardly news that pesticide resistance is a serious and growing problem for farmers, with more than 600 species of pest worldwide having developed some level of resistance. ALS inhibitors such as triazolopyrimidines and sulfonylureas are particularly susceptible. This is because they work in the way their name suggests – they inhibit the action of the Acetolactase Synthase (ALS) enzyme needed for the production of amino acids which are essential for cell development. Many herbicides developed in the 1990s are based on these active ingredients and resistance has come about due to overuse, particularly in successive applications in crop rotations. Resistance to phenoxies, on the other hand, is relatively rare despite monocultures with continuous use of 2,4-D for more than 30 years. This group of herbicides has a completely different mode of action to ALS inhibitors, acting as a growth regulation rather than an enzyme inhibitor. Phenoxies mimic the effect of naturally-occurring plant hormones auxins such as Indole Acetic Acid (IAA), which stimulate the elongation of cells at the stem tip, encouraging the plant to grow towards the light. By flooding the plant with this synthetic hormone, however, it begins to grow too rapidly, causing it to twist and thickening, and rendering it incapable of competing for nutrients. Applications of phenoxy herbicides such as MCPA, CMPP-P and 2,4-D literally make the plant grow itself to death. Mimicking the actions of a growth regulator rather than acting as an enzyme inhibitor has meant resistance to phenoxies has not developed. It is for this reason interest in this group is growing and they are now considered a potent weapon in the fight against resistance. 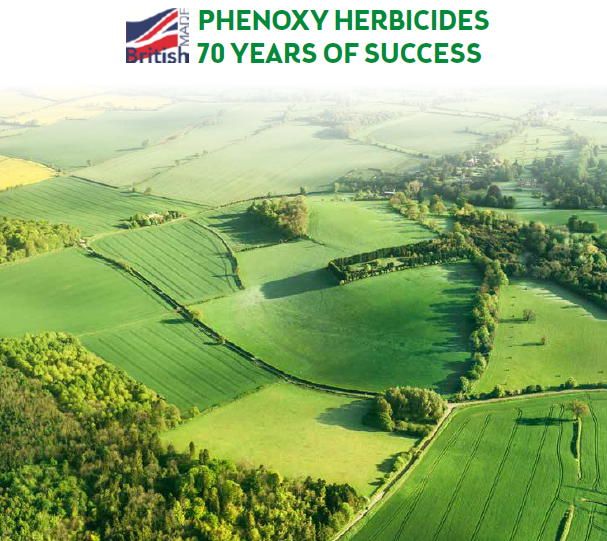 To find out more about how phenoxies can play a vital role in your resistance management strategy, or simply rediscover this versatile group of herbicides and their role in crop protection, visit us on our exhibition stand at CropTec 2018. And don’t forget to book your place on our seminar to get expert insight into the hot industry topics of the day. See you there!